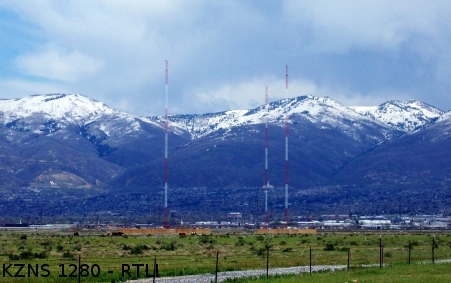 KNRS is located near the junction of I-215 and I-15 in the North Salt Lake City area. It is currently owned by iHeartMedia and features conservative talk programming. Shared with KLLB 1510. 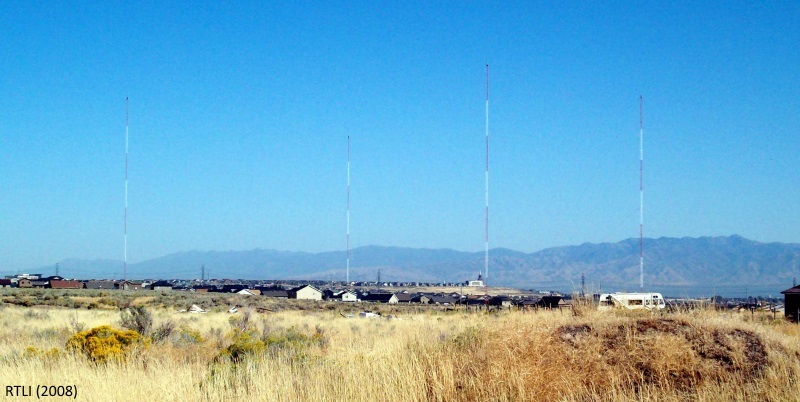 KTKK is located in a neighborhood in South Jordan, Utah. It is near an encroatching housing development, and likely will be torn down some time in the future. 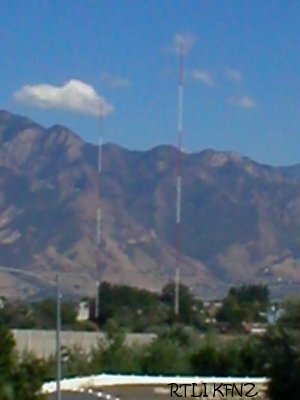 This tower can be seen off of Bangerter Highway looking east. KTKK is a talk radio station. KALL is north of the KNRS towers, next to the new Legacy Parkway. 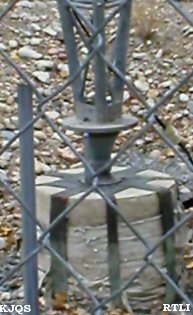 It is surrounded by an electric fence, but you can get right up to the towers, as seen in the station's wikipedia article. 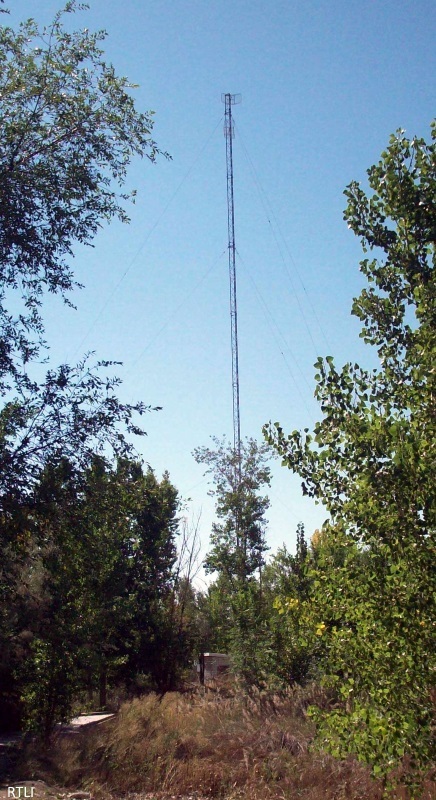 KALL has had a long history in SLC, and was once known as KWLW. KALL is a sports station. Located way out near Cedar Fort, Utah, a tough but worth it find. KUTR is a religious station. 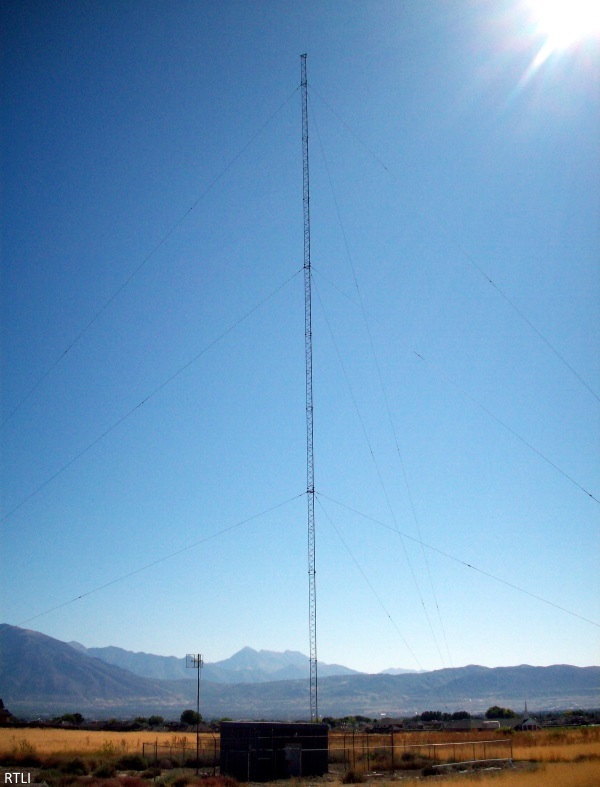 The same tower broadcasts KBJA 1640 Sandy, UT. KKAT and KBJA are located near Redwood Road and the 201 freeway, south of the KSOP towers. KKAT-AM is a news/talk station. 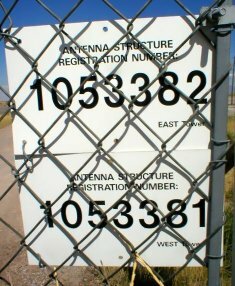 KWDZ is located out in Herriman, Utah near 13600 South and Bangerter. KWDZ was a Radio Disney affiliate. A sale to iHeartMedia (formerly Clear Channel) took place but the station has yet to show its new format. It was silent during periods of mid-2015. 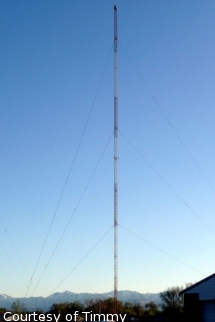 (RIGHT TOWER ONLY) This station was formerly KCPW (and then KPCW). KIHU is located next to the Rocky Mountain Raceway, and the 201 freeway. KIHU is a Catholic radio station. 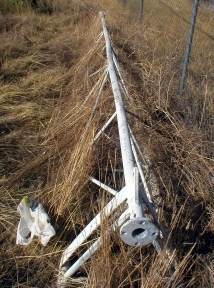 KDYL is located out by Herriman, Utah, east of the mine near Butterfield Canyon Road. It is essentially on SR 111. It was an oldies station when this photo was taken. It now carries programming from China Radio International. 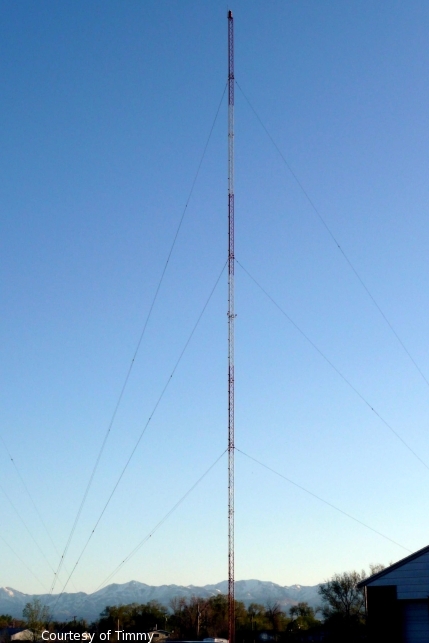 KSL is the farthest west of all SLC area towers. 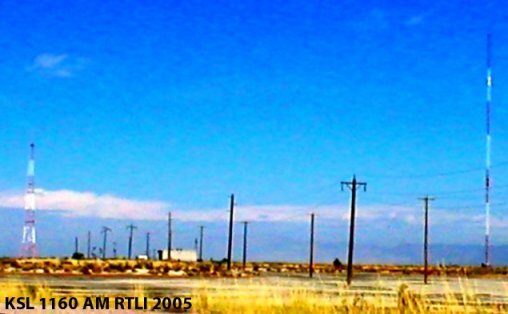 It is located near the Saltair exit of Interstate 80. KSL is a news/talk station. 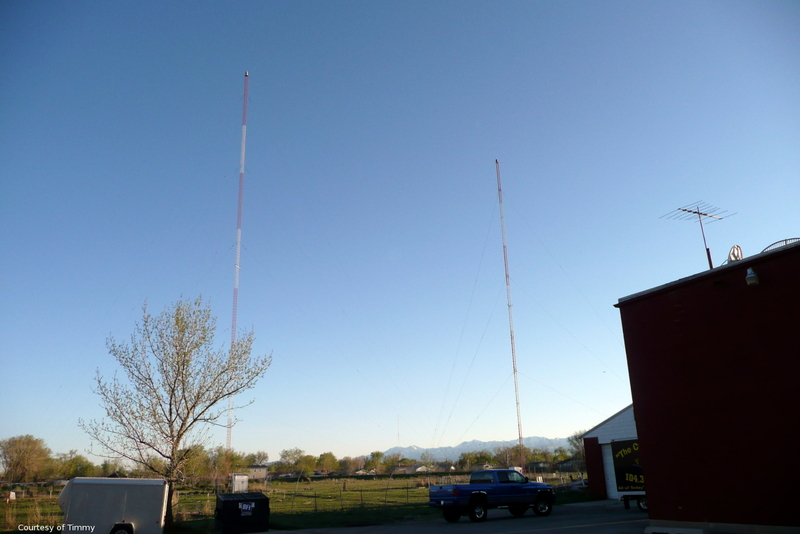 KJQS is located near 4500 South behind a park right on the border of Murray and Taylorsville (pretty close to I-15). KJQS is a sports station. 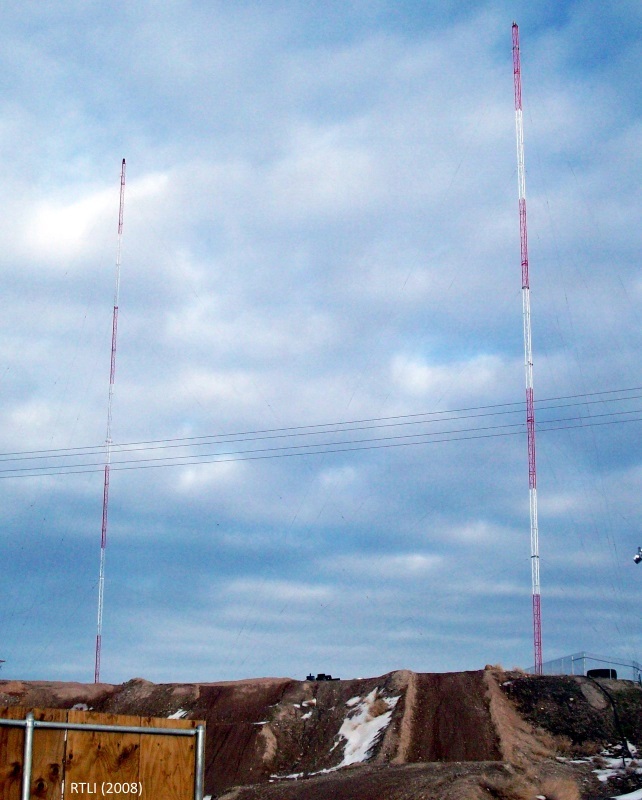 This tower collapsed in March of 2015 and the station went silent. The station simulcasts 1320 KFNZ. The previous towers (right) were in a housing development north of the KALL towers. KZNS is currently north of the Airport (left). KZNS is a sports station. 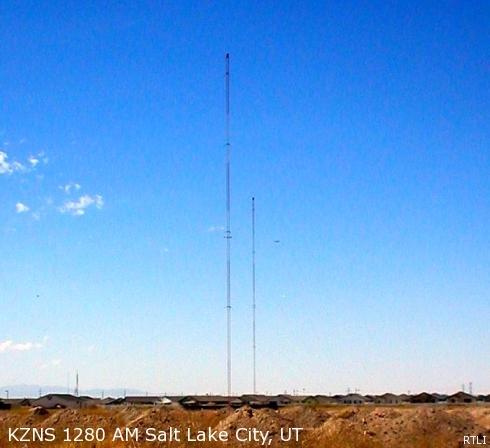 KFNZ is located next to I-215 right near the south interchange with I-15. It is also near Redwood Road. KFNZ is a sports station. Click on the images to see the high resolution version. Thanks to Timmy for these excellent pictures, taken in April of 2009. 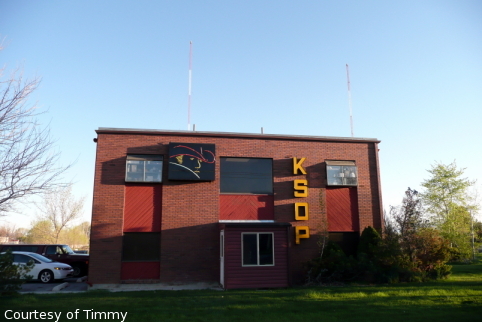 KSOP is located in West Valley City, near the 201 freeway. KSOP is a country station. 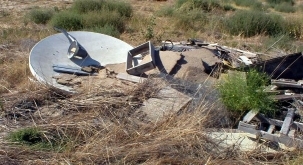 Wreckage from a previous tower/occupant lies near the base of KLLB's transmitter in South Jordan. 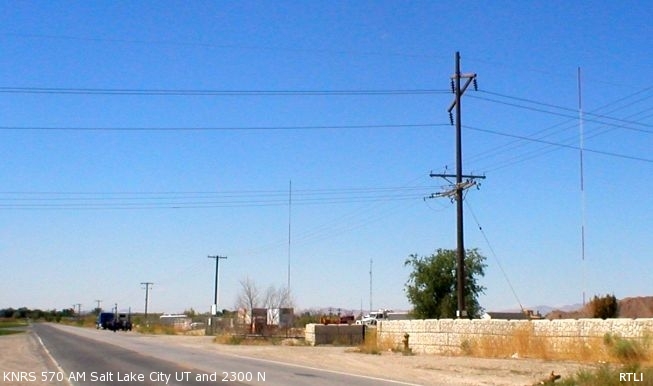 KLLB is located in South Jordan, near Bangerter Highway. KLLB is a gospel station. LEFT TOWER HOUSES KMRI, RIGHT HOUSES KIHU, formerly KPCW and KCPW. KMRI is located next to the Rocky Mountain Raceway, and next to SR201. KMRI is a Regional Mexican station. 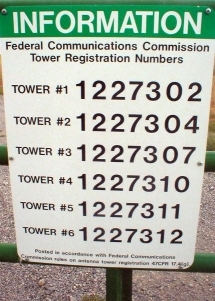 The same tower broadcasts KKAT 860 AM. KBJA is located near Redwood Road and SR201. It is near Redwood road, deep in a neighborhood. 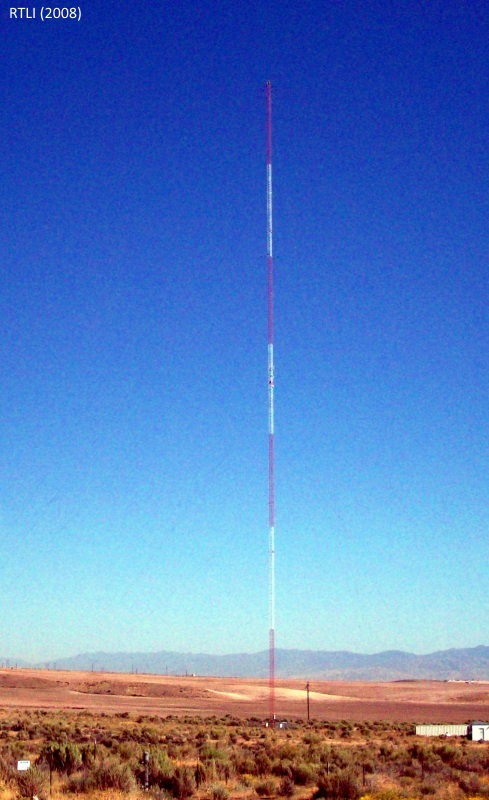 KBJA is a Regional Mexican station. 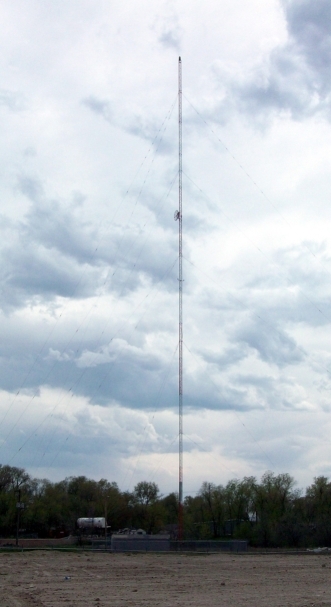 To see more towers in this general area, go back to the Utah coverage and select either Provo (South) or Ogden (North). Or click here!